own objectives. We realize that success is not only measured in a beautiful smile but the experience from the initial visit in our office. Dr. Parpia has made dentistry her passion. She has devoted her life to helping individuals understand the importance of maintaining a healthy mouth thus overall health. 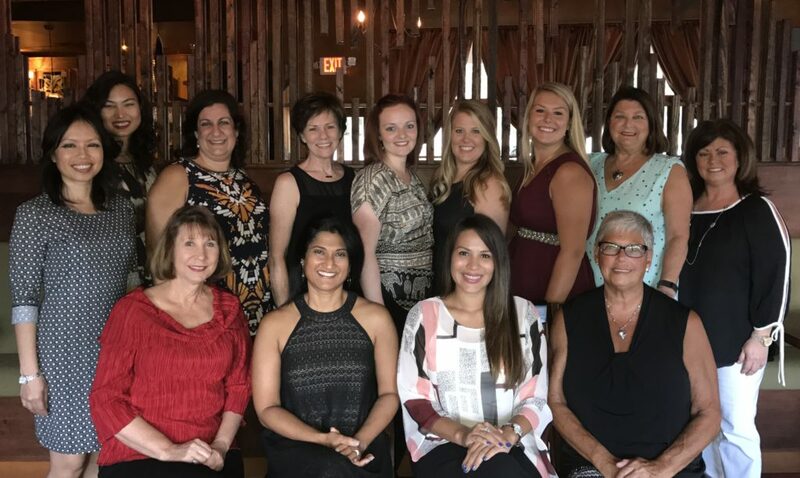 Dr. Parpia attends continuing education courses which allows her to remain up to date and makes it possible to provide the best in advanced dentistry. 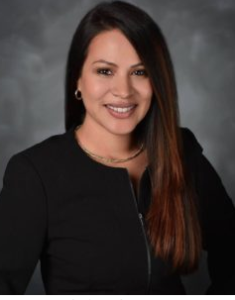 Dr. Alarcon is passionate about providing dental care for everyone from children to seniors and looks forward to utilizing her skills and experience in assisting our patients with their dental care. At a young age, Dr. Andreina Alarcon moved with her family from Venezuela to Central Florida and went on to graduate with honors from Edgewater High School. She progressed to the University of Central Florida where she graduated with a Bachelor of Science majoring in Biology. Having decided to pursue dentistry, she joined our staff in 2010 and took every opportunity to job shadow Dr. Sophia Parpia. She eventually went on to graduate from the University of Colorado School of Dental Medicine where she received her Doctor of Dental Surgery degree. 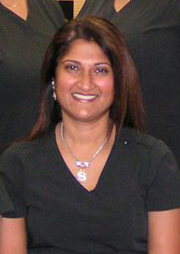 She has now returned to Central Florida and has permanently joined our staff once again as a full-time dentist. To have your best smile, you must utilize the latest technology! It was a very pleasant and good experience. Dr Parpia is AWESOME! Kind and caring to patients and GREAT bedside manor! Very professional. Staff is awesome as well and I have never had a bad experience and I trust them with my own family. You will NOT regret your dental experience with Dr. Parpia’s office. We hope to earn your trust by showing we care about you and what is important to you.